Welcome to National Roll Kote, manufacturers of high performance rolls and roll coverings for a wide variety of industrial applications. 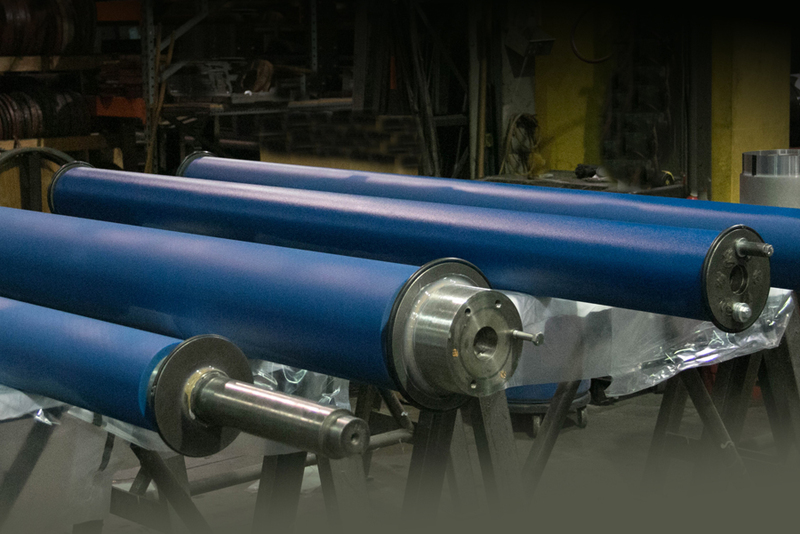 Find out why we’ve become the preferred source of roll services for customers in so many industries. NRK is a division of Pascale Industries, Pine Bluff, Arkansas.